William Angus, the son of a coalminer, was born in Linlithgow, Scotland on 28th February, 1888. Angus left school at the age of 14 to work in a coal mine in Lanarkshire. 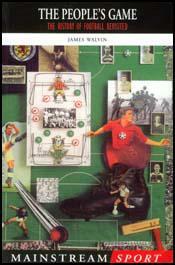 Angus also played amateur football for Carluke Rovers. 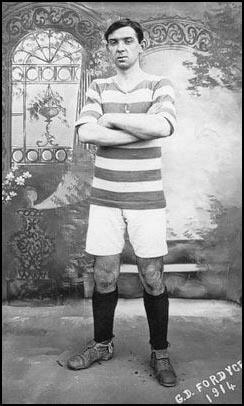 In 1911 he signed professional terms with Glasgow Celtic. 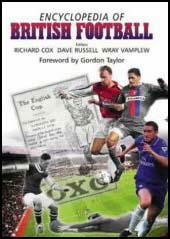 However, he failed to become a regular member of the first team and in 1914 signed for Wisham Athletic. On the outbreak of the First World War Angus joined the 8th Battalion, Highland Light Infantry. He was sent to the Western Front and was on the front-line at Givenchy in the summer of 1915. On 11th June, Lieutenant James Martin led a covert bombing raid on an embankment in front of the German trenches. The party was spotted and the enemy detonated a large mine hidden in the earth. Martin was one of the causalities of the explosion. At first, he was thought to be dead, but he was seen to move as he pleaded for water from the Germans. The soldiers responded by throwing a grenade over the parapet. As soon as he heard what had happened, Angus volunteered to attempt a rescue of the man who also came from Carluke. At first this was vetoed by senior officers who considered it a suicidal mission. Angus replied that it did not matter much whether death came now or later. Eventually, Brigadier General Lawford gave permission for Angus to try and save Martin. A rope was tied around Angus so that he could be dragged back if killed or seriously wounded. Angus managed to reach Martin by crawling through No Man's Land without being detected. He gave him a drink of brandy before attaching the rope to Martin. Angus then tried to carry Martin back to the safety of the British trench 70 yards away. However, once upright, Angus was soon seen by the Germans and he came under heavy fire. Angus was hit and he fell to the ground. For the next few minutes he sheltered Martin with his own body. Angus then signalled to the British troops to pull Martin to safety. He then set off at right angles to the trench, drawing the enemy fire away from Martin. Despite being hit several times, he managed to drag himself back to the trenches. His injuries resulted in him losing his left eye and part of his right foot. William Argus was unable to resume his football career after the war. Nor was he fit enough to be a coal miner and eventually he was employed as Master of Works at the Racecourse Betting Control Board in Carluke. James Martin also recovered from his wounds and returned to live in the town. The two men became firm friends and every year Martin sent Angus a telegram on the anniversary of his heroic deed. When he died in 1956 his brother continued this tradition.